Practical life is way different from the theoretical work that you have studied in college. Experience is what makes a difference. Experience shows how patience, perseverance, and perspiration lead to real success at your business. There is gain, there is a loss, there is hope, and there is hopelessness. Managing a business is not simply about starting it, you must dedicate time and money to it. On the flip side, an online business is a lot easier as you can outreach millions of people through social media marketing and other related marketing techniques. Smart students start taking freelancing projects at an early stage (before graduation) and learn to establish a freelancing business of their own. Moreover, freelance practice is a great job that offers flexible hours, flexible workload, flexible office space, and flexible rewards. But, this doesn’t mean that you should totally take it as a side job and pay no heed to it. Students dealing with heavy debt find a bright chance to flee the stress of payments every month. How to start successful Freelancing for Students? Many students are skeptical about starting a business of their own due to fear of failure. Let’s see what the statistics tell about the overall success ratio of freelancers. More than 54 million Americans are forgoing the traditional career to start a freelancing business of their own. A study conducted in the University of Phoenix showed that among the 1600 adult participants—below the age of 30—around 63% were either business owners or desired to own one in near future. In 2017 Upwork survey, about 53.7 million people freelanced. While in terms of success rate, MBO Partner’s study showed that over 3.3 million independents are earning more than $100,000 and the number of successes is on the rise. First advice is not simply to focus on the success part. Instead, stay focused on the learning part. The greater the experience, the better you are at the game. Clarity is the key to achieving any target. 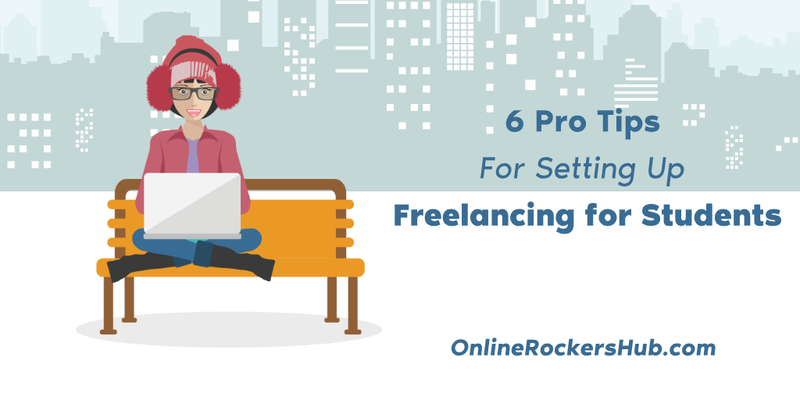 If you unsure of whether freelancing is your dream job, you should rethink the option. Is it because you find it exciting to be your own boss? Is it attractive because there are flexible job hours and a great way to earn extra dollars? There will be peers telling you that you do not have these particular skills and cannot run a business. To ward off the negativity, simply be clear of what you intend to do. If you are sure of your abilities, everything else will fall into place with time. Take some time out to understand what kind of freelance business suits your skills. Is it related to freelance writing, freelance designing, freelance web developing, freelance photography, and so on. You must know what lies within you. What kind of powers are you going to unleash from within you? The right decision will determine the success ratio of your business in both short-term and long-term. Set short-term and long-term goals related to staying on track. A business set up needs a lot of time and dedication to start running on a normal pace. Most students fail to give proper time and consider it simply a side business that can be given any extra time. They make it their least priority. This leads to a huge failure. Have realistic goals, realistic expectation, and realistic income target to avoid hopelessness. Have a clear idea of how the business will work, and from where you will gain the clients. Truly own what is yours’. Branding your business or yourself are interchangeable ways to get highlighted in a crowd for what you do. It is a way to be remembered in the long term and get some space in the potential client’s mind. Branding yourself or the brand is the question for you. But, do you understand the two terms already? Branding yourself is when you are marketing your skills and services. You can set up social media profiles with your personal name to outreach and connect with the audience out there. It benefits you because people prefer to rely on other people rather than the products solely. Once the trust relationship has been built, a strong businessman-client relationship is developed. Work on your personal and professional skills to put forward your skills in a confident way. Branding your business is about creating a name that signifies your business. It is a more professional way of running a business and can make you win large projects based on the success level of your personal brand. To team up with other freelancers, a brand is a great way to connect with them. If your freelancing business requires a graphic designer, a web developer, a team of writers, a social media expert to pace up the success level; then you must show them how successful and well-established your brand already is. Digital presence is essential in the online world to be found by potential customers or clients. Make your mark in the online market by building an impressionable website. A website that builds the trust of the customers on your brand! You can increase your online presence via online portfolios, connecting with potential clients, SEO of the website, blogging, and social media marketing. An online portfolio is a must to let your clients know your skills and understand your business. If you are lacking a properly developed online portfolio, what will you show to the prospective clients? It is a great risk and challenge for businesses to hire fresh graduates or student freelancers if they are unsure of what you are going to deliver to them. Therefore, a portfolio will showcase your skills and convince hundreds of potential clients to take your assistance. Students usually are active social media platforms. Why not use it to interact with clients and build your brand. You may get connected with some professionals who can offer you some valuable tips regarding your business. The critique of potential clients is also a valuable tool to upgrade your business. Moreover, through a long-term relationship with the clients, you may win their hearts and offer them some assistance according to your skill set. SEO is the game plan to get on the front page of Google. How? Just keep checking where does your brand appears whenever you put it in the search bar? Not the first, second, or third page? 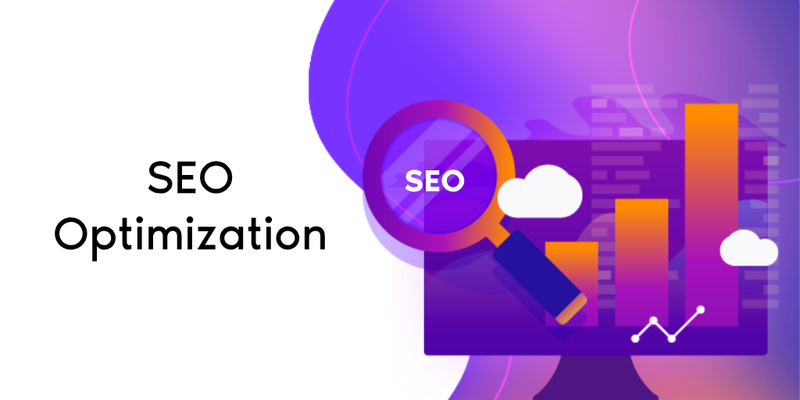 Here comes the task of SEO that requires a lot of things to fall into place. You can learn SEO optimization by taking online courses. It is a way to target a specific audience and attract them to your site. However, SEO optimization is a mind-boggling task that takes time, effort, practice, and experience. But, once you are a master of it, you can offer your skills to the clients as well. 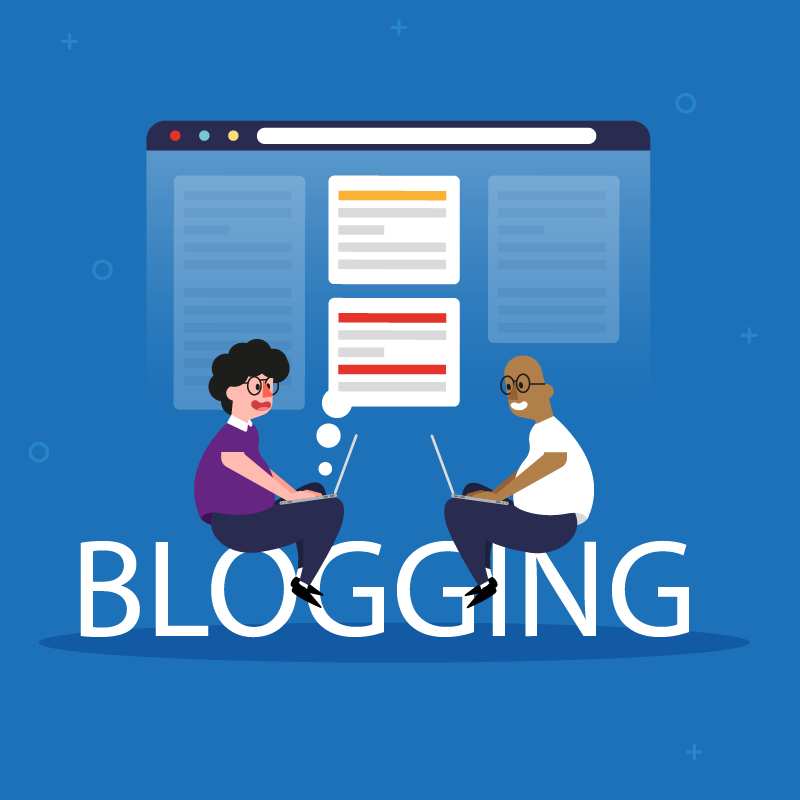 Blogging is another way to connect with people around the world. It is a task of effective communication with other and to prove your skills to others. When you share your experiences related to business, you are showcasing the clients your skill set in the clearest possible manner. It is a great way to earn the trust of potential clients. It is an art of manipulating the social media platforms for your own good. You can find clients, network with clients, and win them via social media. 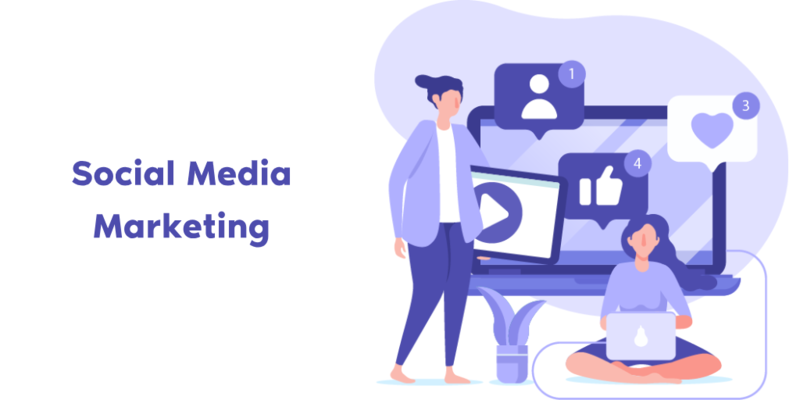 Moreover, social media marketing increases your chance to reach to the maximum number of people out there. Build your presence on freelancing platforms and bid for as many jobs as possible. It will increase your chances to meet your potential clients and gain some experience by working on their projects. You can opt for a freelancing site that suits your expertise level. As a student, you can look up to Lancelist that provides tons of site links that offer freelancing opportunities. Once you have gained the necessary experience, you are all set to go. Besides these options, you can consider building a network of friends, clients, startup peers, etc. to raise your business value. It is an old yet the best way to win potential clients. Why? Because the trust level is already well-established. So, you can get long-term jobs from the clients. Your friends and family can also help you in finding clients, businesses, and people who are seeking someone with your type of skill set. Moreover, you can also network on university events and business events to win your clients. All that matters is confidence, personality, experience, and effective communication. 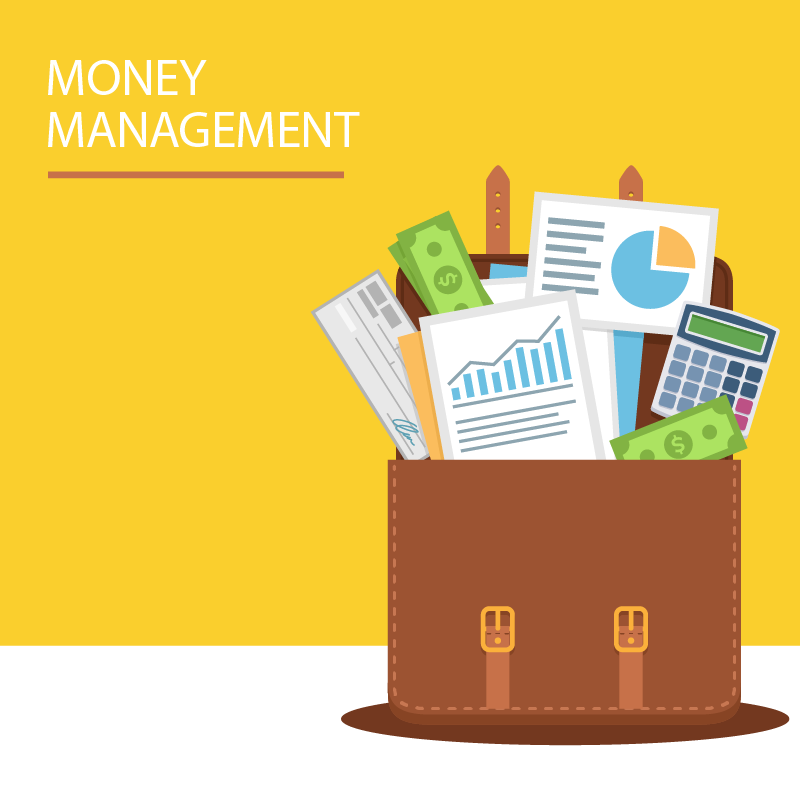 Money management is the toughest job for students. In freelancing, managing financing is one hell of a task. It is imperative that you budget your money smartly. Whether you are taking federal student loans or private loans, you have to keep in mind that the money is meant to be repaid. As for freelancing, you can keep a side job and have your freelancing business as well. You will win at none of them. To repay the loans, freelancing is the only way and you have to keep the interest rates in check. If they have increased to a great extent, consider refinancing your loans. Therefore, a student loan is good as well for financing your freelance startup. While in freelancing business, budget your money in such a way that you can manage your college costs and loan repayment amounts for the first few months (till you are well-established). Budgeting is all about income minus expenditure. Keep a close track of it. Start by writing down the monthly expenses including your college costs, living costs, rents, and due loan repayments. It allows you to have a clear look at what you MUST achieve. Moreover, you can save some amount before getting into freelancing or maybe opt for a student loan to manage money for the initial months. Moreover, cut the cost to a minimum to manage your budget. Besides budgeting, learn to create an invoice-a way clients use to pay you. You will have to break down all the project costs, provide detailed information about your company, and provide other related things. Accounting is another aspect of freelancing business that records how much is coming in and how much is going out. Students often overlook this aspect of the business and simply focus on what’s coming in every month. It leads to huge failures. Keep the record of all the financial statements such as invoices, quotes and estimates, profit and loss accounts, and balance sheets. 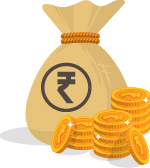 Register yourself as a freelancer to your income tax department. Self-employed businessmen have to pay a different quota of tax. A Contract displays your professionalism as a freelancer and allows you to work with more security. As there is a lot of fraud in the online arena, so you must keep to your safe lane. Moreover, a contract details what has been promised or agreed upon, and what will happen if things go wrong. It provides security on both the ends. Contracts vary based on the type of freelancing business you are managing: intellectual property, agreeing to deliverables, your payments, and payment terms and conditions (maybe the advance you will be taking). Intellectual property contract details the copyright issues of the product you have created. Agreeing deliverables is about forming an agreement about what, how, and when you are going to deliver the product. Fee contract refers to the amount you will get paid at the end of the project. Payment terms refer to the terms and conditions agreed upon before starting off with a project. These 6 pro-tips can get your freelance business started in the most professional way possible. You will be able to avoid a lot of pitfalls newcomers have to face due to a new experience in the business field. Note: This is a guest post by Taylor Hill. If you have something useful to contribute, then do check our guest blogging guidelines.